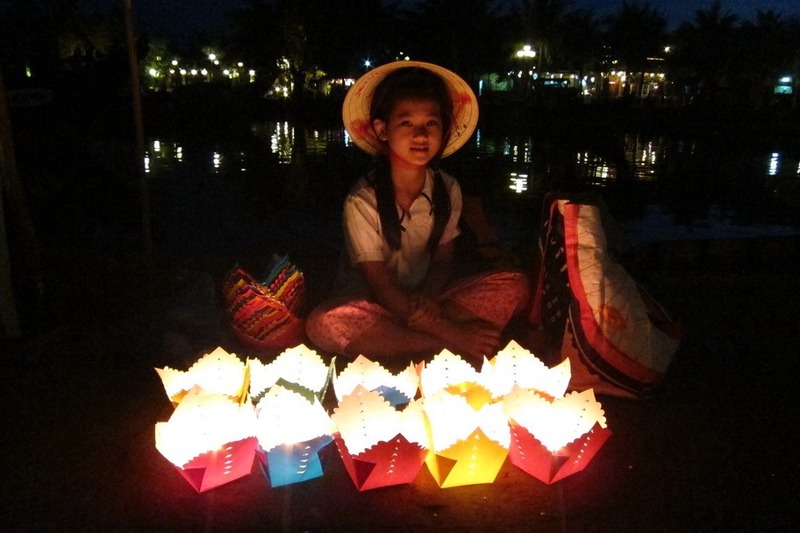 During our selfish year, we spent three weeks in Vietnam – Saigon, Nha Trang, Dalat, Hoi An, and Da Nang. 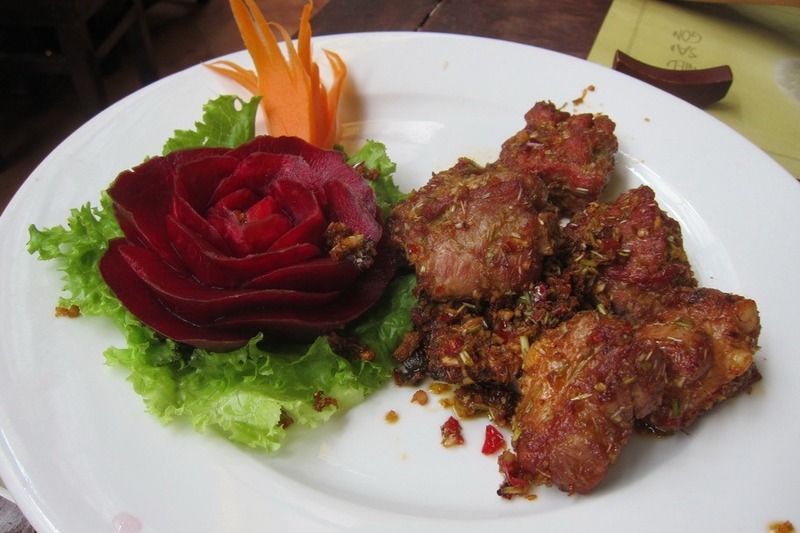 I loved the cuisine and the people. 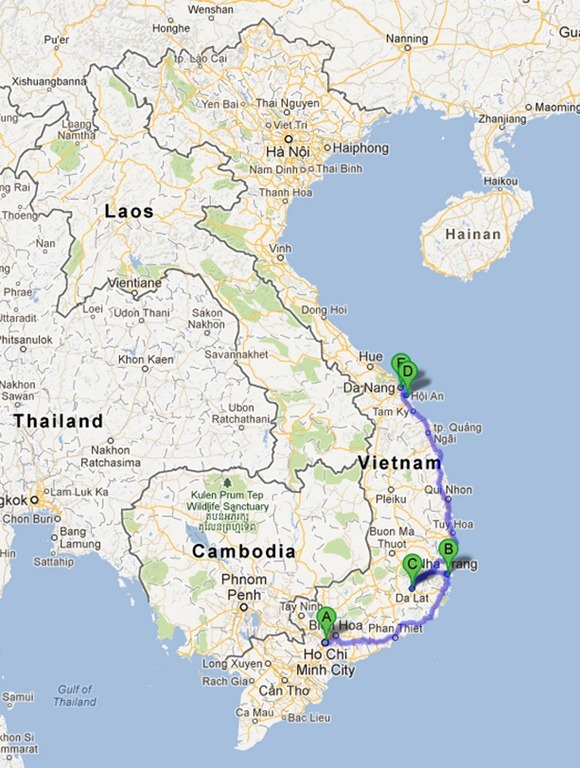 I also found Vietnam to be less touristy and cheaper than Thailand. You don’t have to know Vietnamese to get around – although I did find it fun to shock the locals by speaking Vietnamese to them. Mr. Selfish and I spent a week in Saigon. Since we had visited previously, we didn’t do much but eat good food. 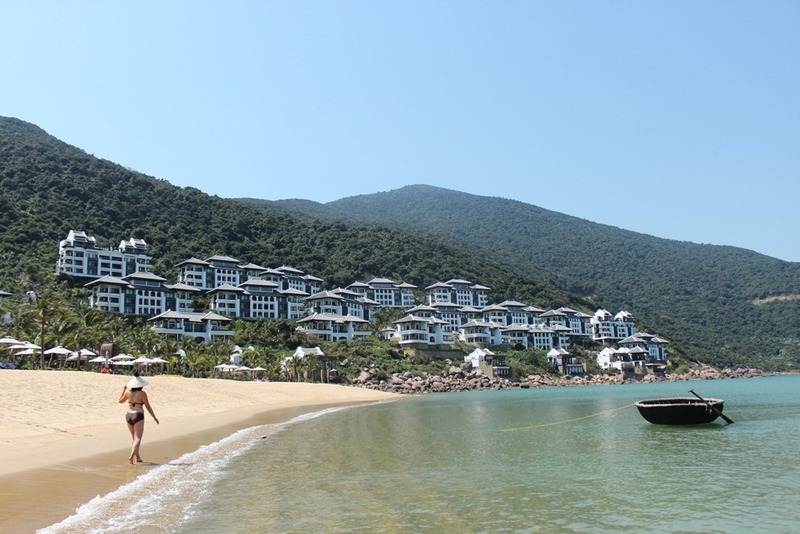 Next, we went to Nha Trang, which did not impress me much. 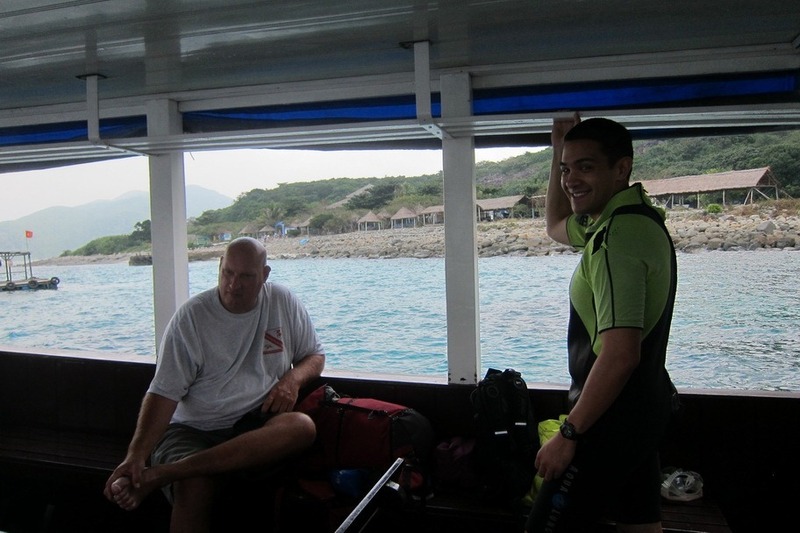 I had read online that the scuba diving in Nha Trang was the best in Vietnam. Although our instructor was excellent, I didn’t think that the diving was that good. The colors were muted. The creatures were small. And, the coral wasn’t that diverse. Third, we visited Dalat for a few days. 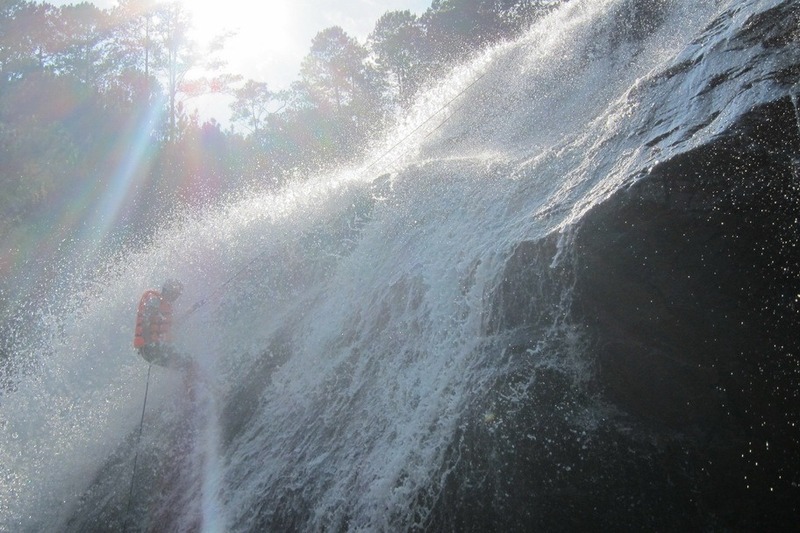 The main draw of Dalat is the waterfalls. Mr. Selfish and I loved our waterfall rappelling experience with Groovy Gecko Tours. Otherwise, the sights were a little lackluster even if some of them were very kitschy. Hoi An was our next stop, and we stayed here for five days. 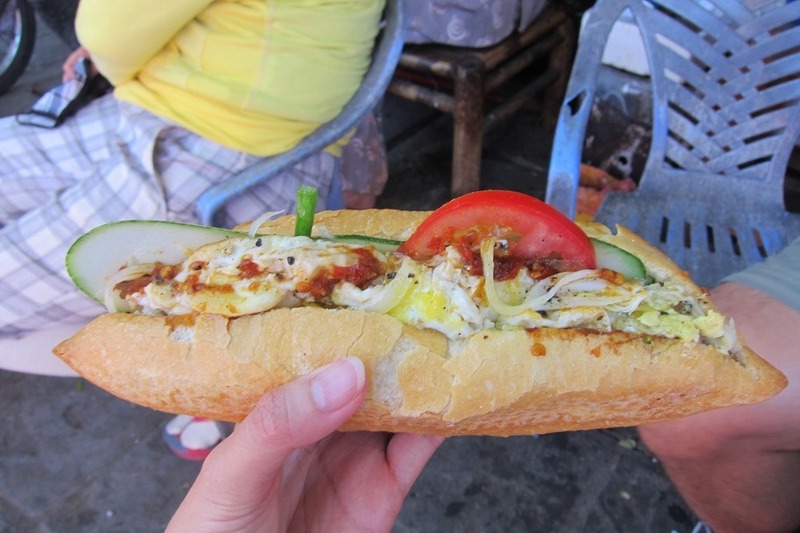 Hoi An is by far Vietnam’s foodie capital, and I would recommend visiting here for the cuisine alone. 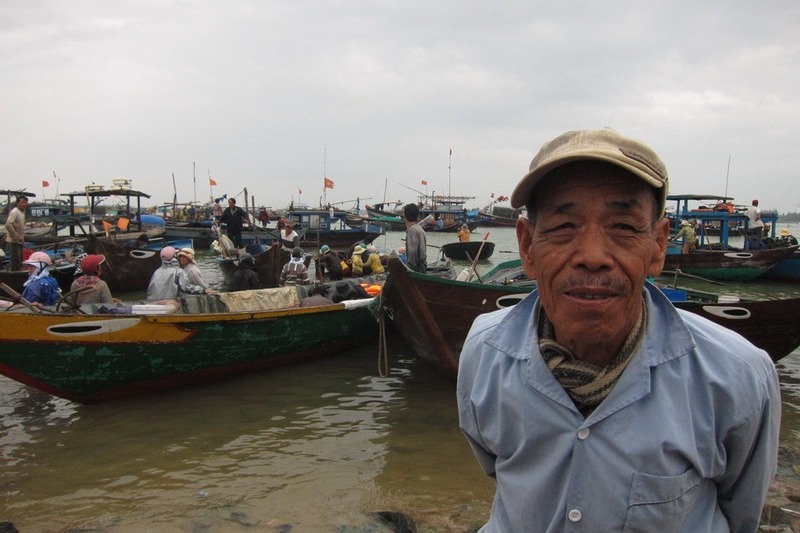 Hoi An was also stunningly beautiful and well-preserved. Moreover, you can take cooking or photography classes or even have custom clothes made by professional tailors. Lastly, we visited Da Nang. Other than Marble Mountain, we didn’t see much in Da Nang. We stayed at the Intercontinental, which was a newly opened luxury resort. 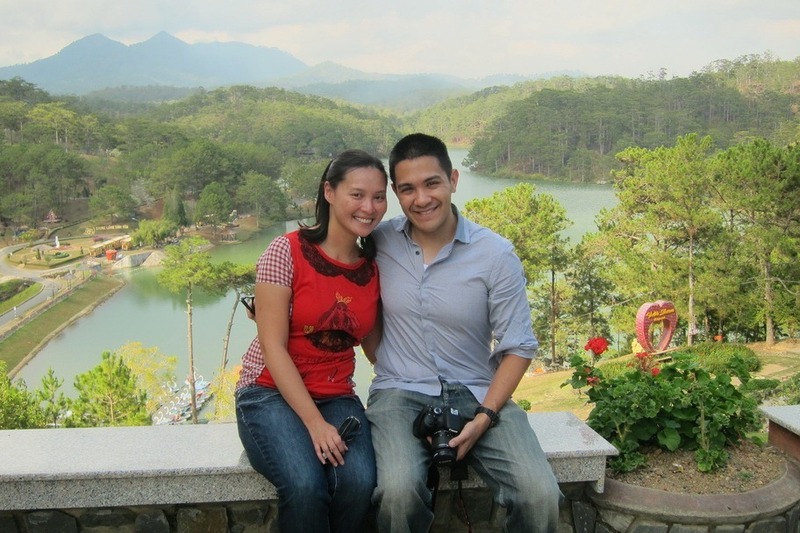 Although we didn’t visit Hanoi, Halong Bay, or Hue during our selfish year, we did visit those places during our homeland honeymoon. 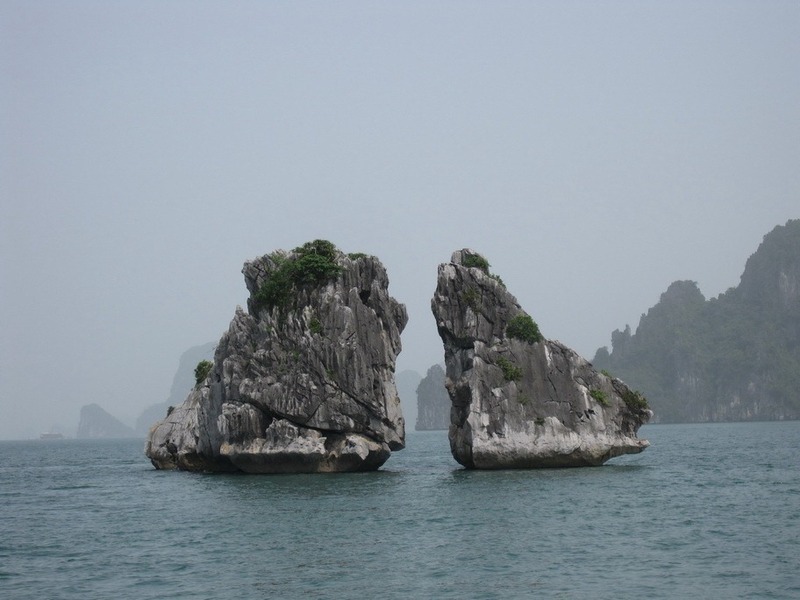 I highly recommend Halong Bay for the beautiful limestone cliffs.